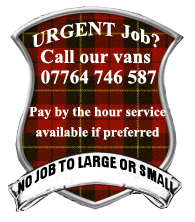 for all small, medium and large removals within Edinburgh and the Lothian’s. Whether you are looking for a man and van service or a 3 man crew, all students will receive 10% discount. Please contact us for a free no obligation quotation. 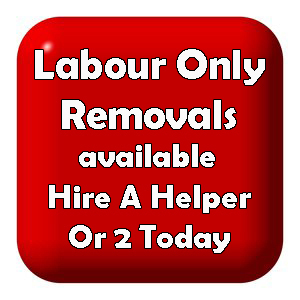 Urgent and same day removals are possible although not guaranteed. 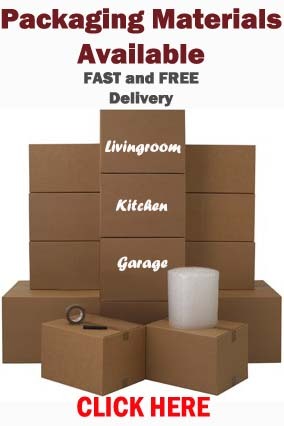 This entry was posted in Removal Services Edinburgh, Lothians and Fife and tagged cheap removals edinburgh, house removals edinburgh, man and van edinburgh, Removals in Edinburgh, small removals edinburgh, student discount removals Edinburgh, student moves edinburgh. Bookmark the permalink.